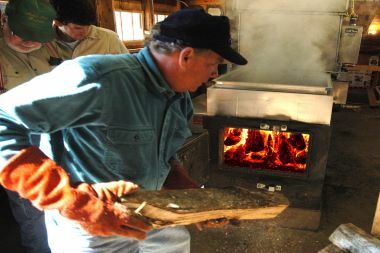 The 2019 maple production season has wound down. Clean-up operations are in full swing. 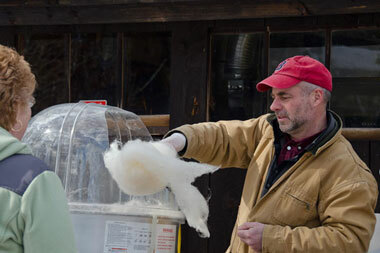 We have farmer’s hours – if we are around, we are OPEN. And, we are around quite often, so feel free to call or e-mail if you are in the area. We appreciate the support of our customers, both the long standing and the new ones made this year so far. This website is now e-commerce friendly, so your maple needs can be fulfilled more conveniently than ever before. 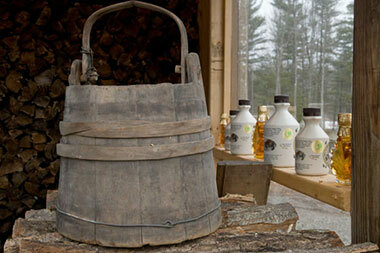 The store is currently stocked with all three grades of delicious maple syrup. GPS directions for 105 Oak Hill Road are good, but if you have any questions, please call or email. Our 44th Season. 2019 Update.